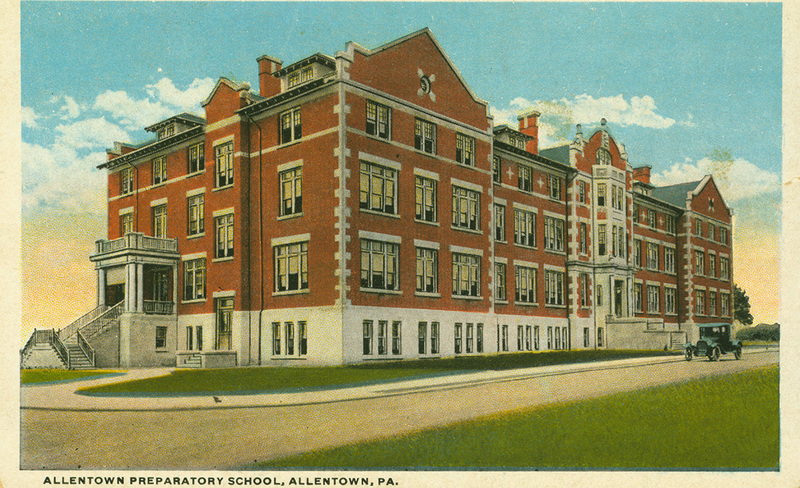 In 1915, Muhlenberg College was joined at its Chew Street campus by the Allentown Preparatory School. 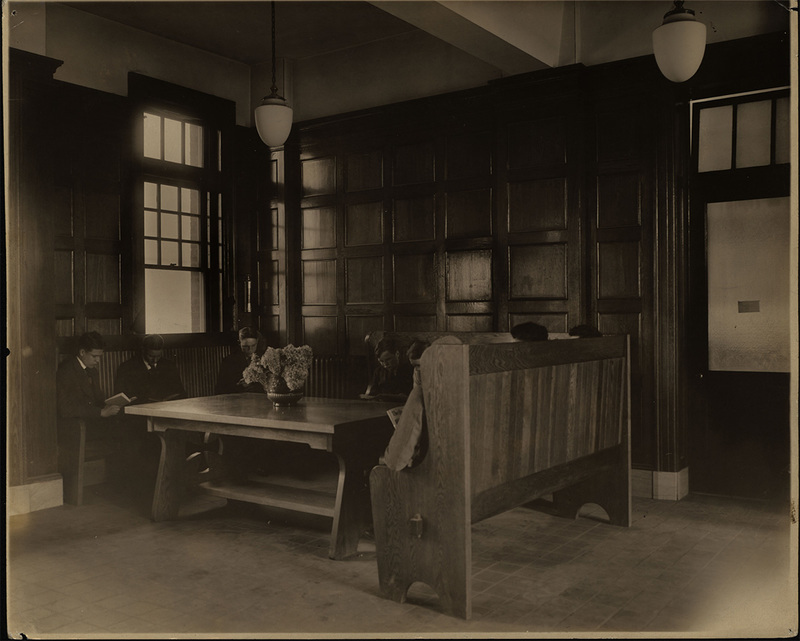 Long affiliated with the College and originally known as the “Academic Department,” APS had remained at the Fourth and Walnut Streets location when the College moved to what is now the West End in 1904. An additional fifteen acres of land adjoining the College’s original fifty-two acres was purchased with funds donated by Charles F. Mosser, member of the Board of Trustees and prominent Allentown businessman. The building was designed by the architecture firm of Wallace E. Ruhe and Robert Lange, who had previously designed the Ettinger Building, and was constructed in the English Renaissance style. In addition to classrooms and dormitory space, the new Prep School contained a chapel, reception rooms, a library, and a gymnasium. 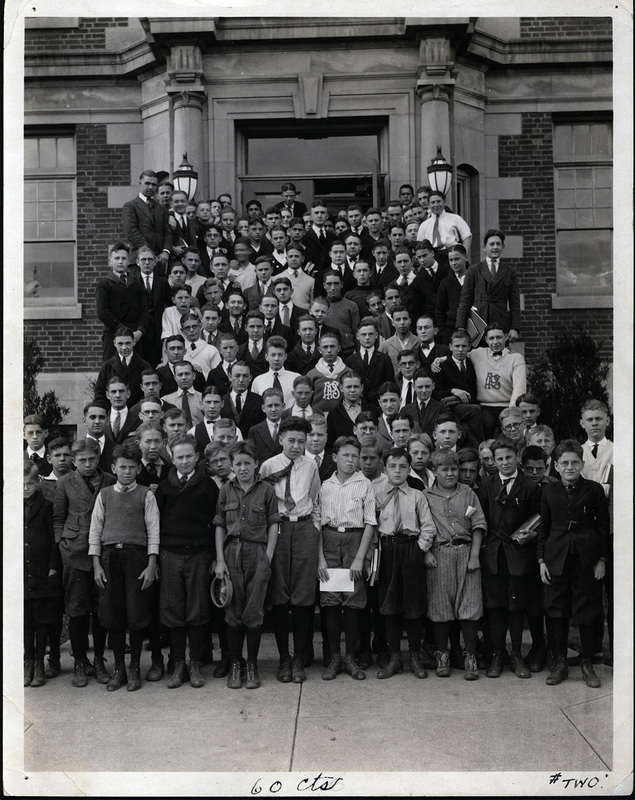 At the time of the building’s completion, APS had one hundred students, forty of whom boarded at the school. 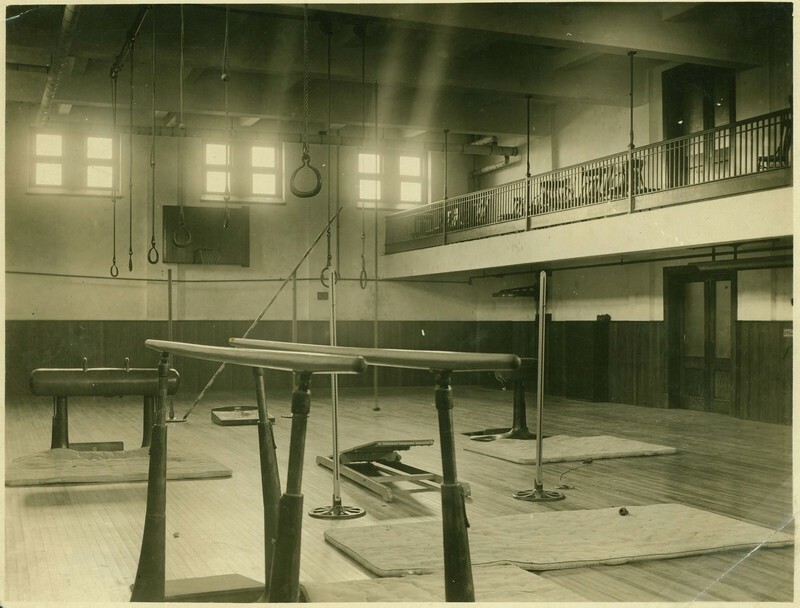 Classes commenced in the new building on November 9, 1915. 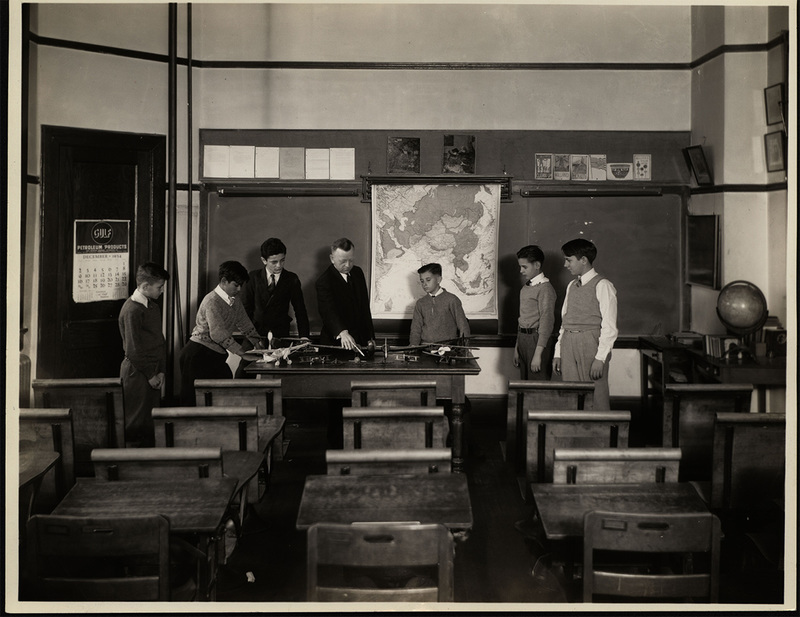 Three classifications of students comprised the APS: “Seniors” included those near the end of their high school program or post-high scholars seeking remedial college prep work; “Middlers,” traditional high school freshmen, sophomores, and juniors; and “Juniors,” pre-high school boys as young as eight. The school also accepted young women as day students. 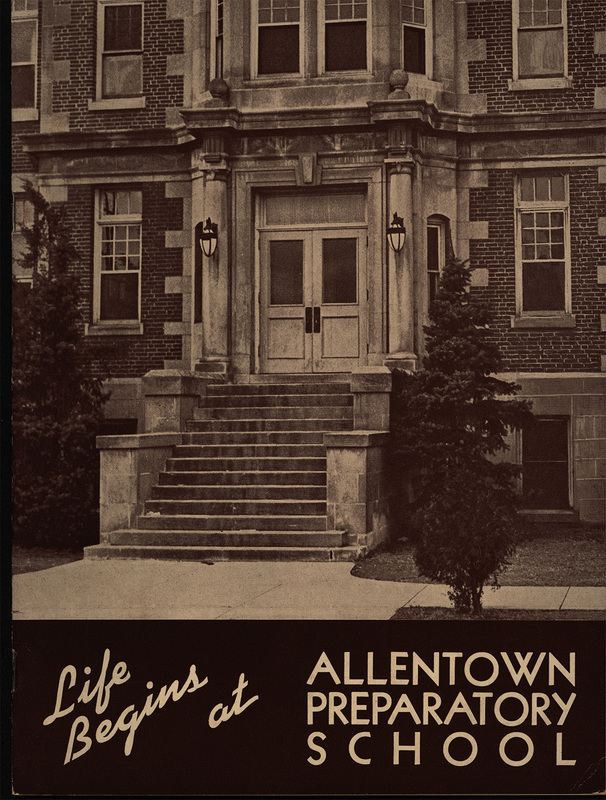 Allentown Preparatory School had always been governed by the same Board of Trustees as Muhlenberg College, and on November 1, 1938, the Board voted to close APS. College enrollment was growing more rapidly than the physical campus could contain, and it was deemed most economically sound for the parent institution to annex the land and building. 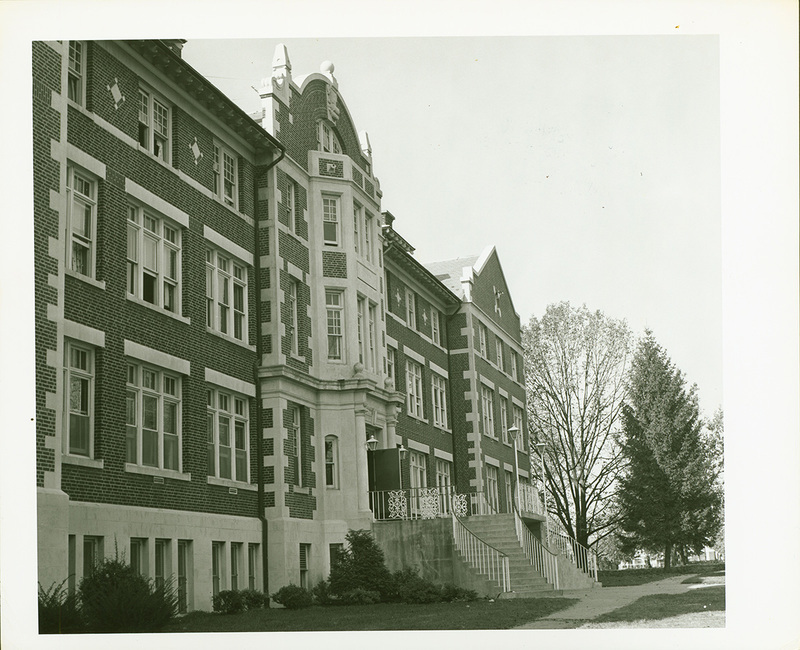 On October 7, 1939, the new freshman dormitory was dedicated as “West Hall.” Additionally, the building provided housing for the Dean of Freshmen, Harry A. “Haps” Benfer and his wife, as well as the College chaplain and physician. 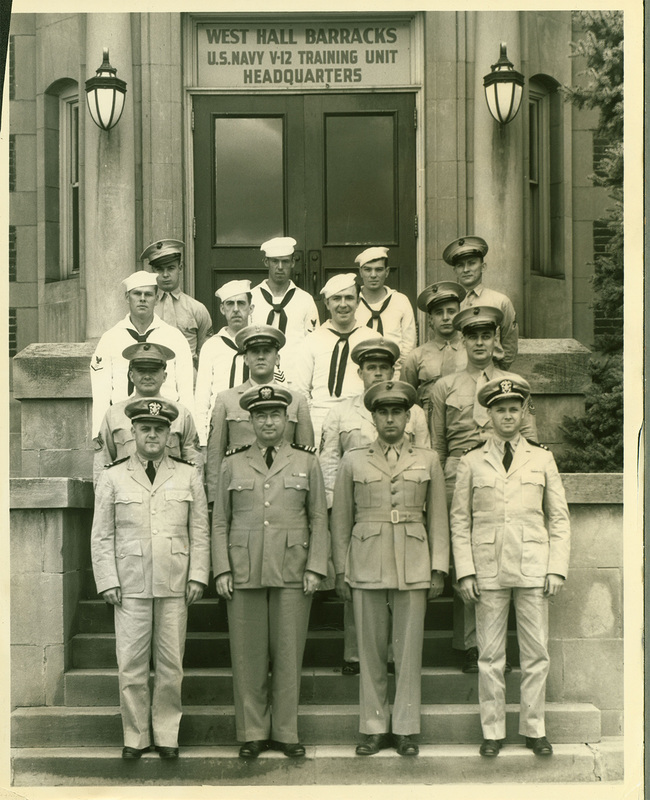 Four years into its new role on campus, West Hall was temporarily rechristened “West Hall Barracks,” as the Navy V-12 Training Program was instituted at Muhlenberg in July 1943. 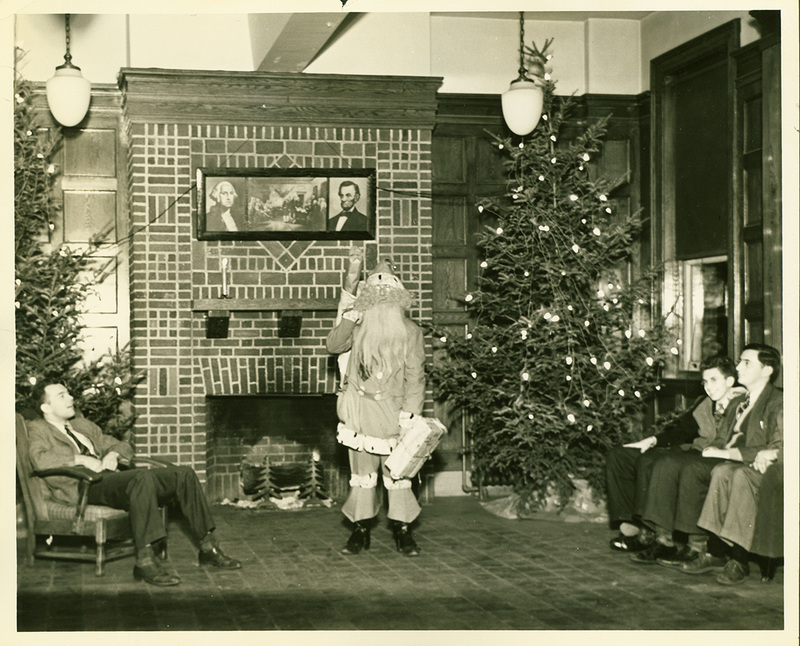 For over a year, West Hall became the home of the Marine contingent, which comprised more than a third of the trainees stationed at Muhlenberg. 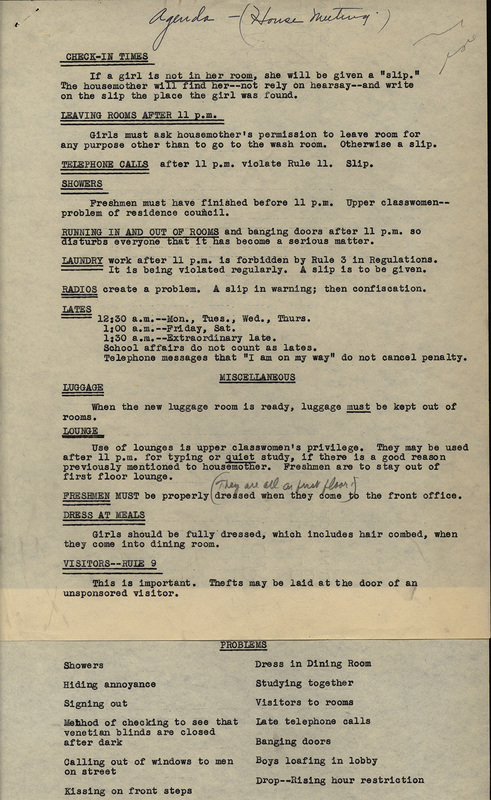 One of the challenges facing the College when the idea of coeducation was raised was the concern about where to house female students. 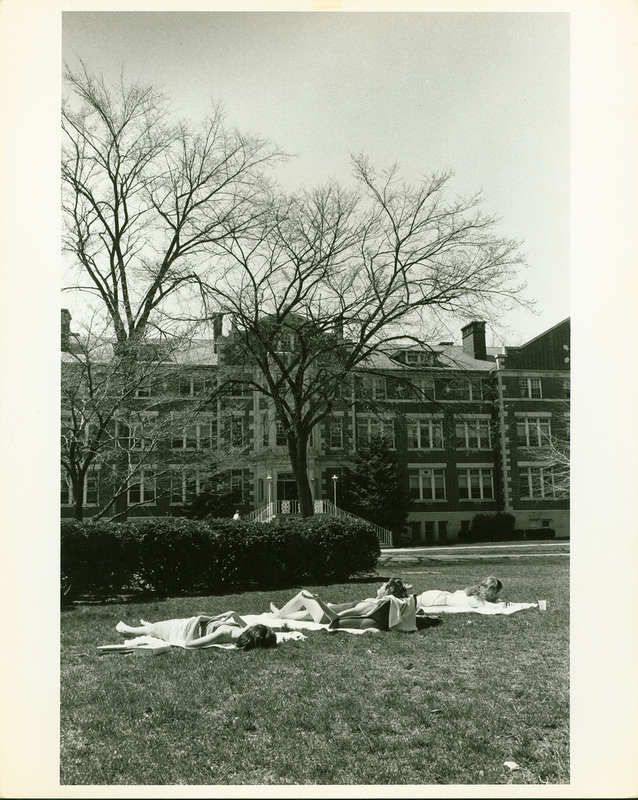 West Hall deemed the most logical dormitory to renovate in preparation for the advent of the first female cohort in the fall of 1957, which comprised 99 first year students and 19 transfers. In addition to students, West Hall included living quarters for the Dean of Women and for housemothers. 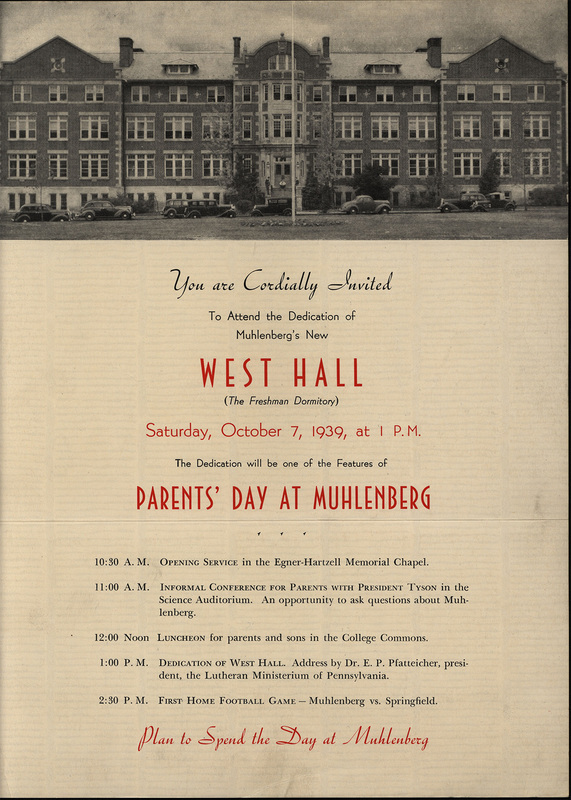 On October 18, 1961, West Hall was rededicated as “Brown Hall,” in honor of Dr. John D.M. Brown (1883-1951), a member of the Muhlenberg Class of 1906 and professor of English for thirty-seven years. The memorial plaque dedicated to him can still be seen in the lobby. 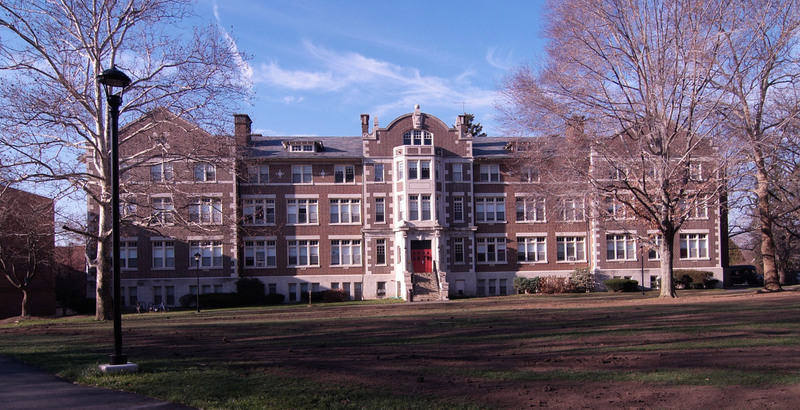 Today, Brown Hall remains the only women-only dormitory on campus. 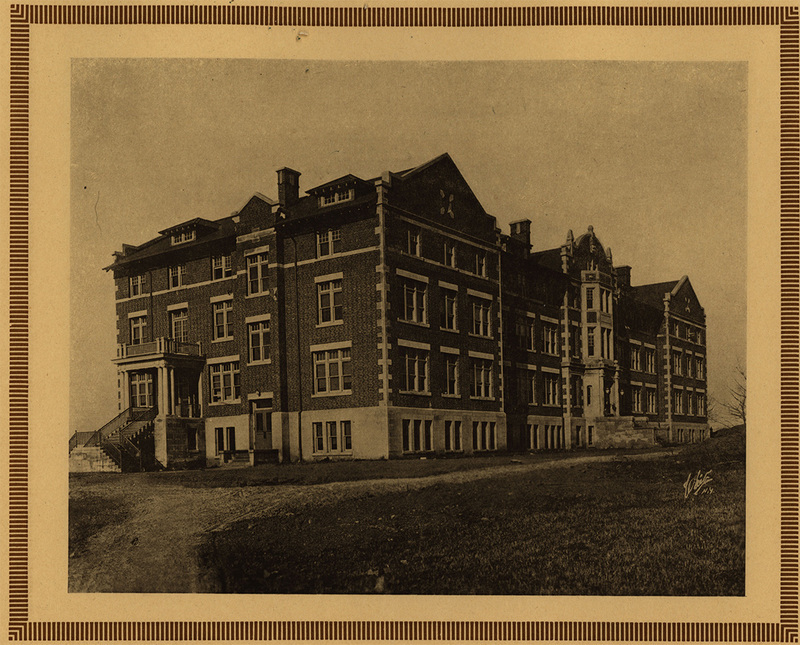 Special Collections & Archives, Trexler Library, Muhlenberg College, “Brown Hall (1915),” Muhlenberg Pathways to Present, accessed April 23, 2019, http://pathways.trexlerworks.muhlenberg.edu/items/show/4. Published on Jul 30, 2018. Last updated on Oct 16, 2018.